Whether it is to enable your child to enjoy and be safe in their chosen sport or to improve their self-esteem, contact lenses provide the option to help children feel more confident and enjoy their activities, whatever they are. 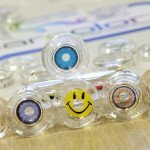 Thankfully with improved technology and materials, many contact lenses are now more suited to children and provide an alternative to wearing glasses all the time. There is a myth that children are unable to be fitted with contact lenses until they are a teenager or at high school. This is not the case. Almost any child with a desire to be spectacle free, either for general wear or specifically for sports, can be considered for contact lenses. 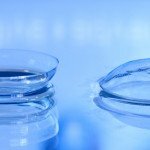 We don’t place an age on when a child can wear contact lenses. Our trained optometrist will evaluate each individual child’s needs; reviewing the prescription, what and why the want or need is for contact lenses, as well as the personality of the child. It is often safer to wear contact lenses than spectacles, especially for sports and dance, It can also improve self-esteem and confidence. 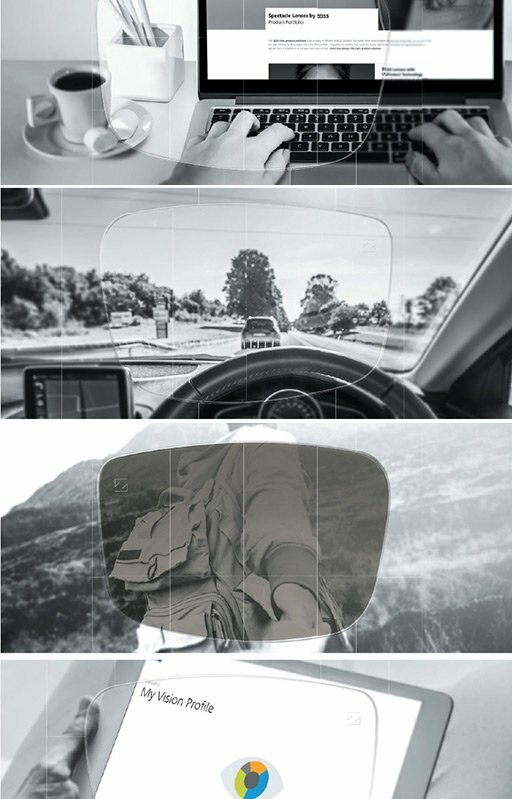 Spectacles are always also required to provide a break from wearing contact lenses and for those times when contact lenses are not suitable. At Praills we will ensure prescribing contact lenses is right for your child. If contact lenses are deemed to be an alternative to glasses, the most appropriate contact lens options will be discussed and recommended for your child. As an independent optician, we have the ability to research the many manufacturers, as we are not restricted or contracted to one or two suppliers. Our freedom of choice is to the benefit of our patients, as we truly can gain the best lenses to suit our patient’s vision needs, even for the most complicated prescriptions. So if you feel your child needs or would benefit from wearing contact lenses, come in and talk with us. Our professionally trained staff will give you all the advice you need for your child’s progression. 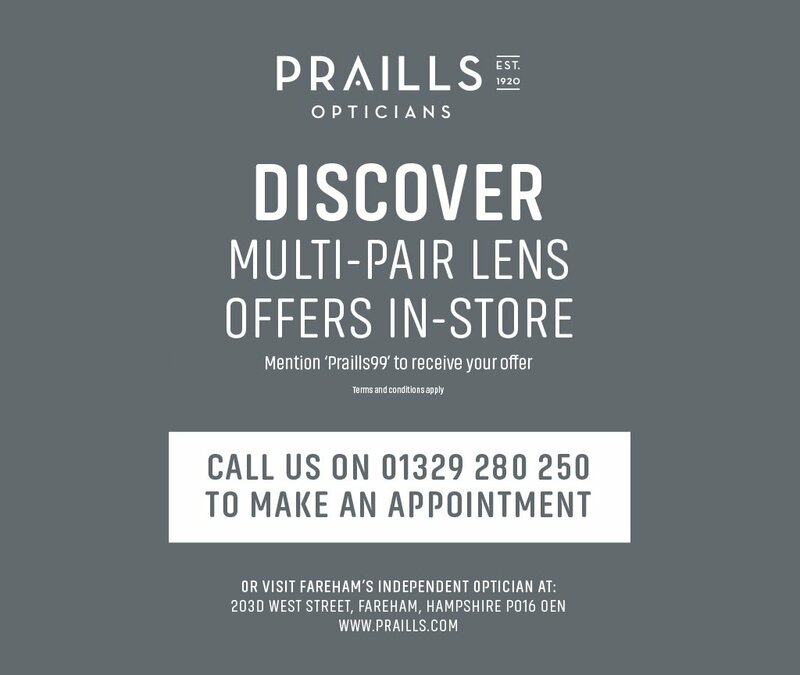 To make an appointment call 01329 280250, Email: contact@praills.com or request an appointment online today.